-อายุหลอดภาพ Lamp Life(STD/ECO)(hr) 6,000 Hrs. No compromises: the VPL-VW500ES provides 4096 x 2160 4K resolution (the DCI standard in digital cinemas). We used our professional cinema expertise to develop 4K SXRD panels and produce a 4K native picture with no artificial enhancement of pixels. New Motionflow We’ve enhanced our Motionflow technology. ‘Combination’ mode uses our ‘Film Projection’ and ‘Motion Enhancer’, adding frames to reduce blur and maintain brightness in thrilling, fast-moving scenes. Cinema purists can choose ‘True Cinema’ to retain the original 24 frames per second. A 2.06 motorised zoom lens and wide lens shift range of 85% vertical and 31% horizontal gives greater installation flexibility – even when the ceiling is very high. 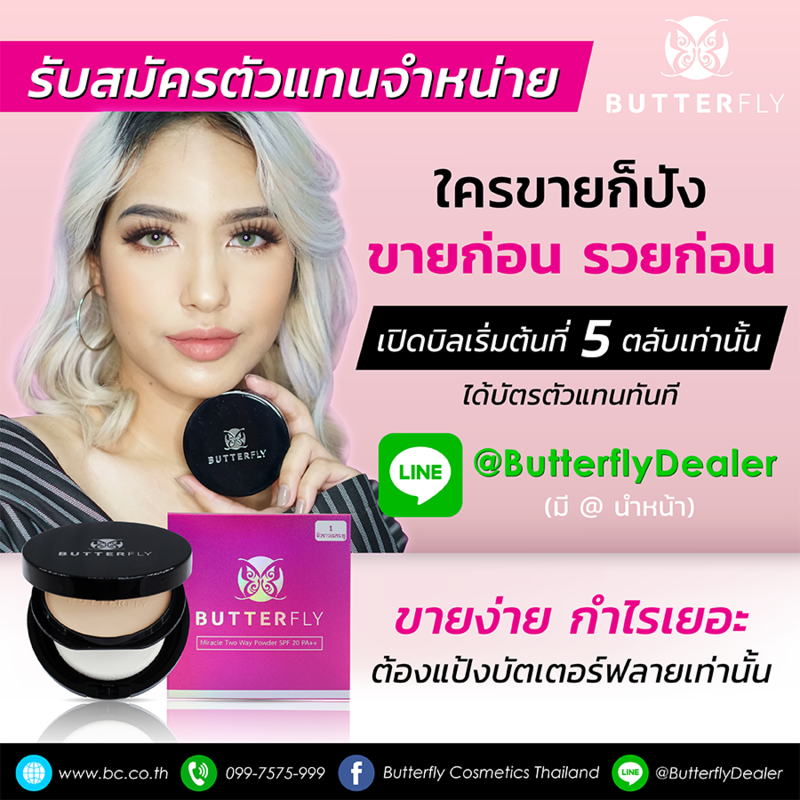 -การรับประกัน ตัวเครื่อง 2 ปี หลอดภาพ 1ปีหรือ 1000 ชม.